SOLD OUT! 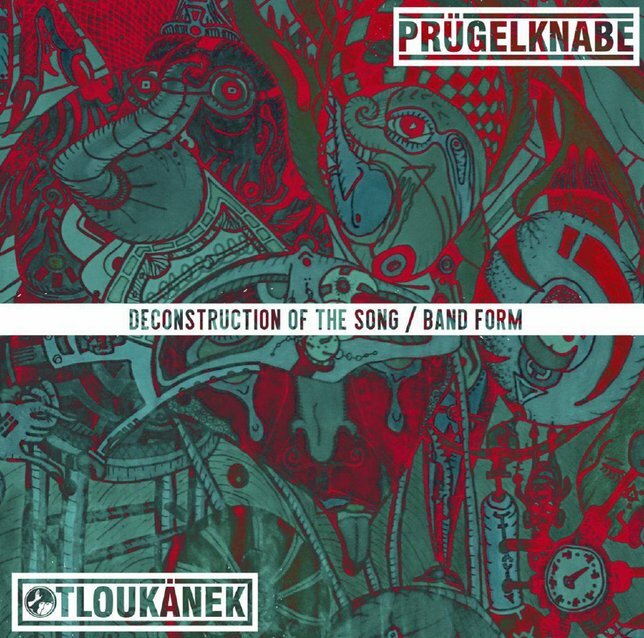 PRÜGELKNABE / OTLOUKÁNEK 10"
Expansive five-piece grindcore formations are costly dinosaurs, so as a result of the economic crisis PRÜGELKNABE was created as a duo. 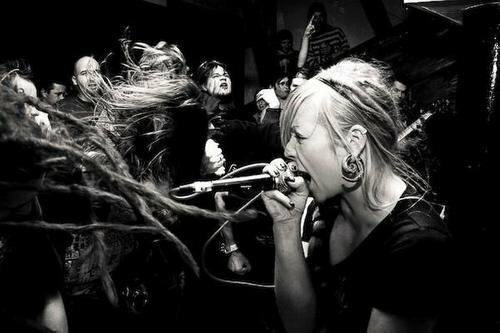 The concept of grindcore band as a permanent body had to be discarded and replaced by the modern liquid form of free jazzgrind associations, therefore OTLOUKÁNEK was created. And this is common schizofrenic record!